My mother loves this rug. Its just as described. Create a look that's pleasing to the eye and delightful to touch with this Addison Platinum nebulous peacock and grey area rug. 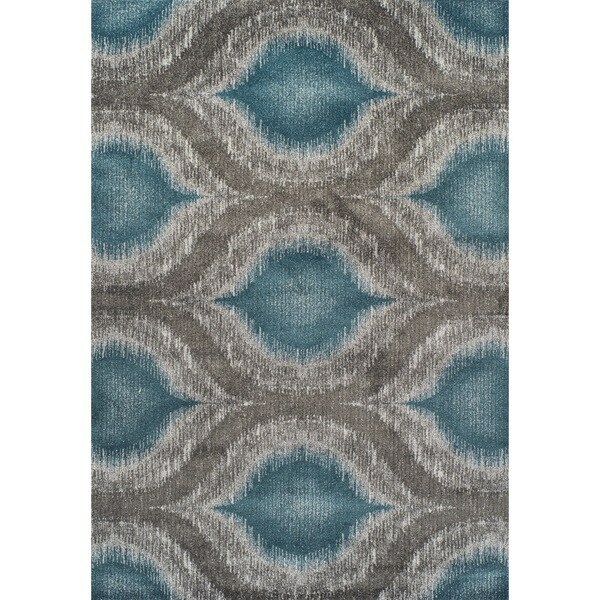 Machine-made from durable polypropylene, this area rug is resistant to staining for easy care.